With the rise of social media, we all know nothing is ever really private on the internet, not even if you try. Even if you block certain people from viewing your posts there is always a chance that somebody else in the workplace will see it, and it can easily be brought to your boss’ attention. 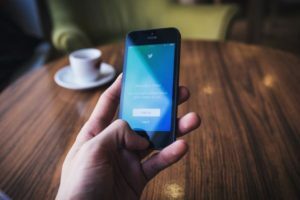 This can be enough to receive some sort of disciplinary action from an employer – in fact 70% of corporations reported to take action against an employee over social media misuse in 2014. In 2009, 8% of American business reported to have actually fired an employee over a social media issue, double the amount from the previous year. 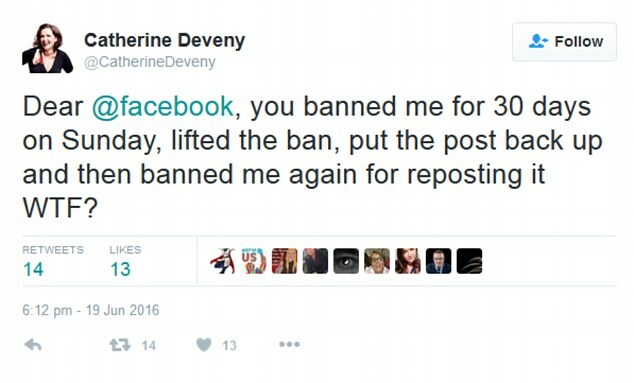 In Australia it is possible to get fired over comments made on social media, even if they weren’t made during work. However, it isn’t always clear cut and there’s an appeal process to contest unfair dismissals. 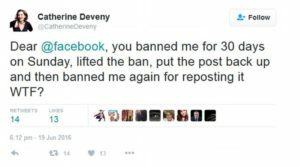 Highly offensive posts that are likely to incite violence or fear can be seen as unlawful and becomes grounds for firing, though there are provisions for other inappropriate messages. Warnings and other disciplinary action may be more appropriate before resorting straight to firing and if the business or employees aren’t specifically named it can be harder to justify a dismissal. There are, of course, cases where the employee in question has been brazen in their inappropriateness and have gone down spectacularly. 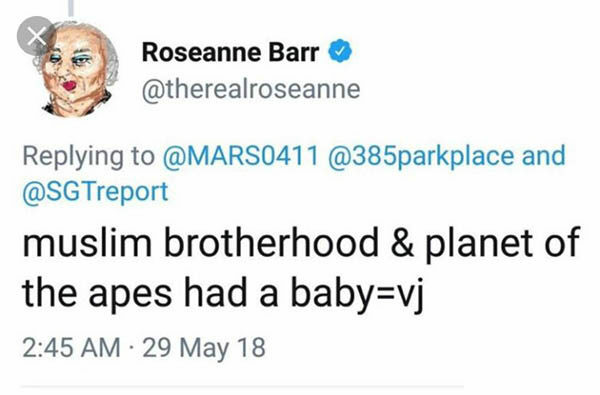 Roseanna Barr was the star of American television sitcom Roseanne that ran during the late 80’s and 90’s. It was revived in 2018 and an eleventh season was greenlit – until this happened. 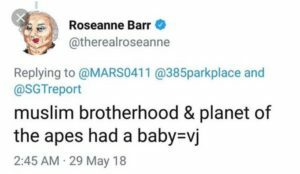 This tweet was in reference to Valerie Jarrett, who was Senior Advisor to former President Barack Obama. She has since deleted the Tweet, but the damage was done; the show was cancelled and reversed its renewal decision. 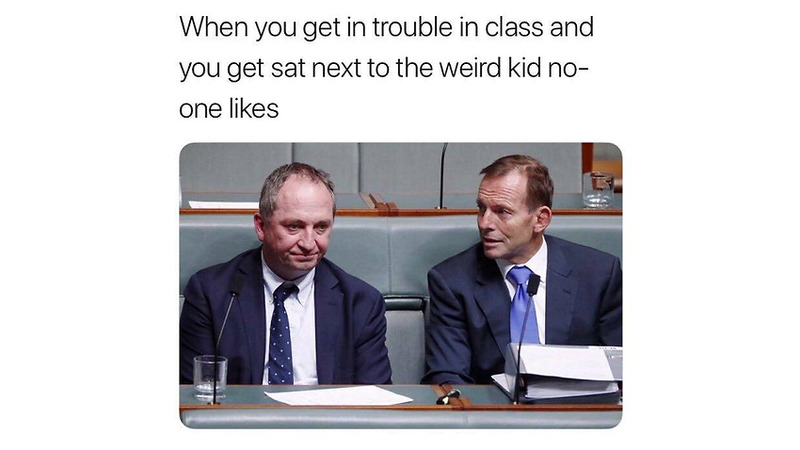 This meme mocking former Prime Minister Tony Abbott and Barnaby Joyce was sent by a Liberal staffer to several journalists and resulted in his dismissal. Interestingly, it was actually sent from the office of the Federal Government’s chief whip, so the stakes here were a lot higher. Cella has the honour of being the only person in this list to be fired before they even started their job with this tweet being brought to the attention of her new boss. Obviously, he wasn’t a fan of her attitude and fired her on the spot – also over Twitter. The social media storm that erupted after Justine Sacco published the above tweet meant she was dismissed from her job. 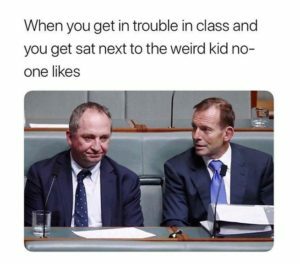 Despite Justine having just 170 followers on her Twitter at the time, it didn’t take long for the offensive comment to go viral and she was publicly shamed for the racist tweet. We often think of our work life as being totally separate from our personal lives but, with the internet and smartphones taking over our lives there is more and more overlap. It’s true that we don’t always want to be on our best behaviour but in light of these stories it’s best to think of who’s watching and listening before you consciously publish something. What does your social media presence say about you?